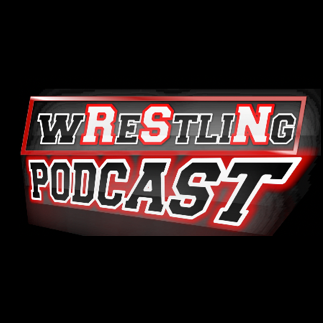 Posted on October 18, 2016, in Extras, The RSN Wrestling Podcast and tagged Bound For Glory, December To Dismember, ECW, Nick, Opinions, Pay-Per-Views, Pro Wrestling, Rich, ROH, Sal, Survivor Series, The RSN Wrestling Podcast, TNA/Impact Wrestling, WCW, WrestleMania X-Seven, WWE, WWE Network. Bookmark the permalink. Leave a comment.